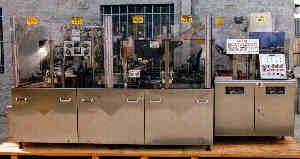 MGS MODEL HCM-750 CONTINUOUS MOTION CARTONER, CAPABLE OF FILLING ONE OR TWO VIALS INTO CARTONS WITH UP TO TWO LEAFLET INSERTS, SET UP TO RUN AT A CAPACITY OF 120 CPM ON 3CC, 5CC & 10CC VIALS (CAPABLE OF 200+ CPM). 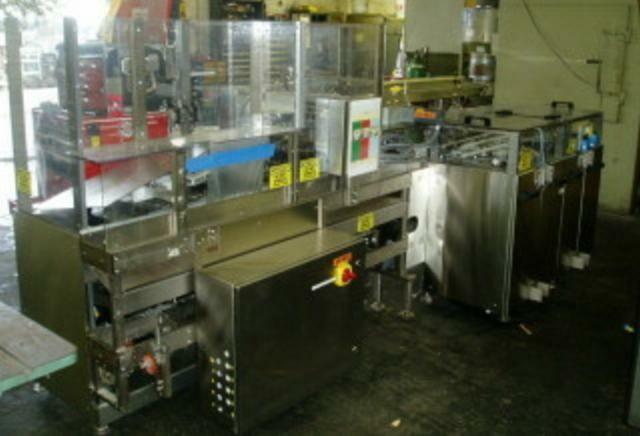 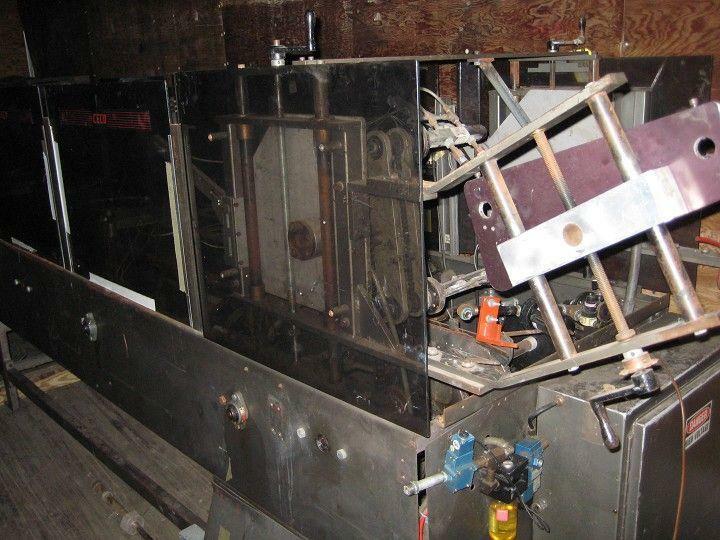 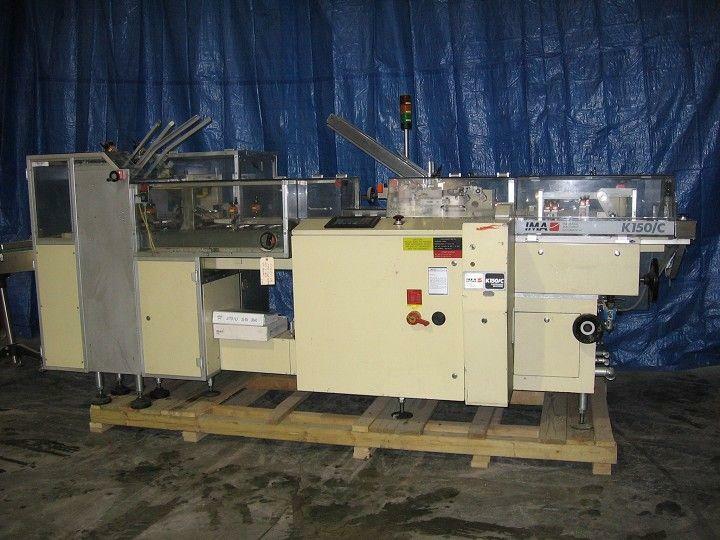 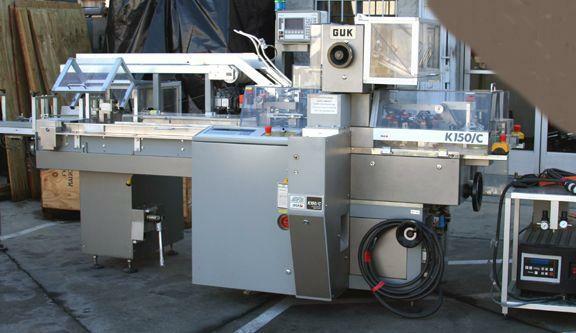 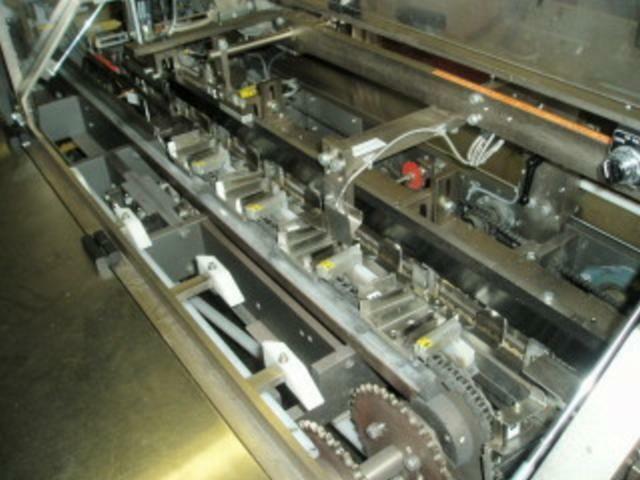 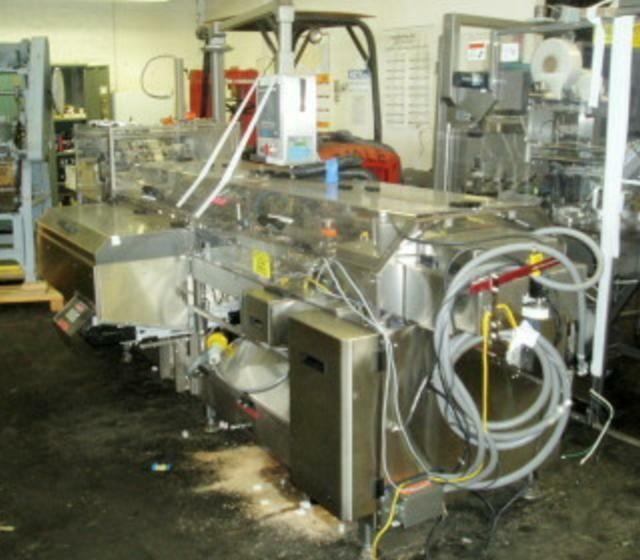 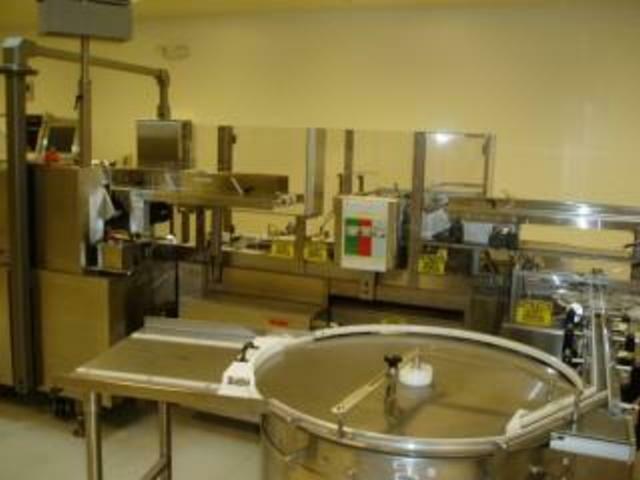 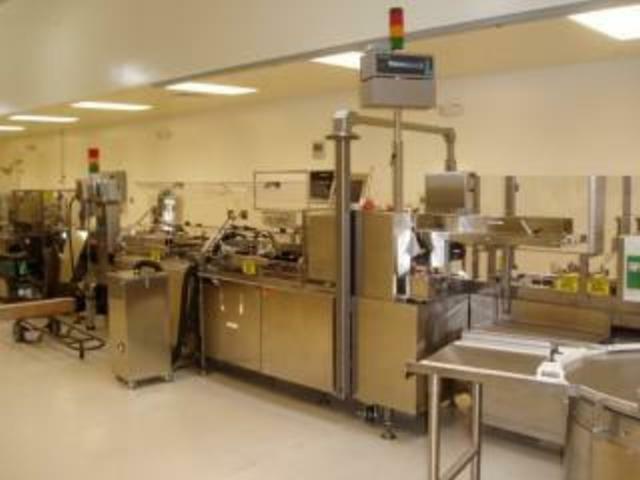 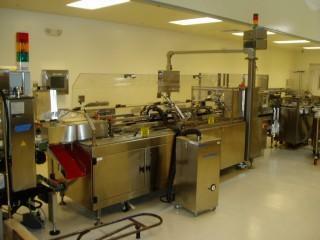 INCLUDES MGS RPP-221 ROTARY PICK N' PLACE UNIT, PRODUCT BUCKETS, CARTON SETUP, PRODUCT LOADER, CARTON CLOSING, 2-LANE LEAFLET INSERT SYSTEM, MODERN CONTROLS, ETC. SERIAL# 6372, PURCHASED NEW IN 1999 AND IN LIKE NEW CONDITION.